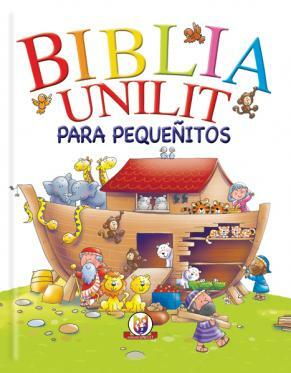 A great book full of Bible stories and colorful illustrations, written especially for toddlers and perfect for first time readers. This is also an ideal way to introduce the classic bible stories to your toddler. Each story is retold in clear simple words and sentences, supported by bright illustrations by Helen Prole.